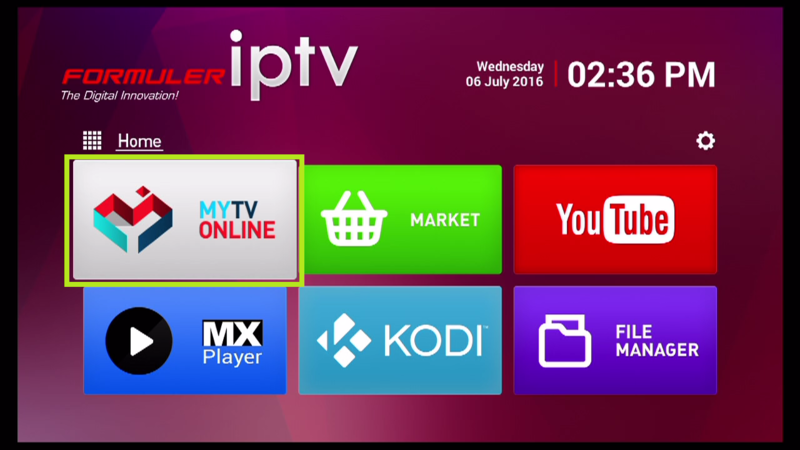 In this tutorial, we will explain you step by step how to setup on MYTV Online on Formuler Z7+. 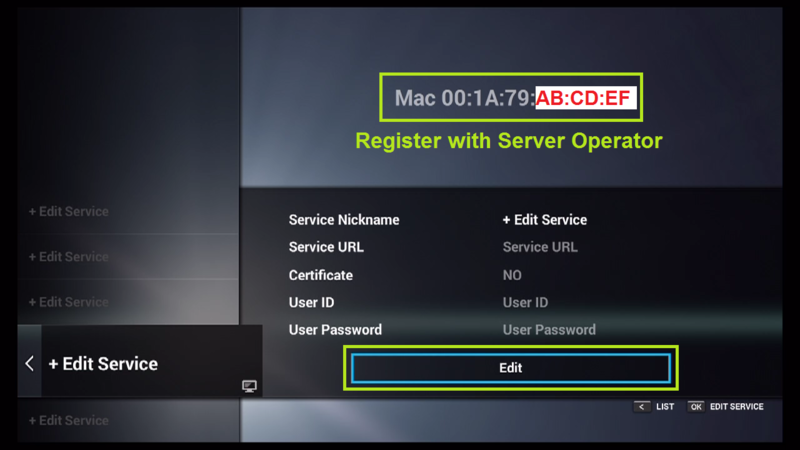 Important: Be sure you register with your right MAC Address. 6> Connecting to our Server MAG in progress. 7> Successful Connection! You receive all channels associated with your account. 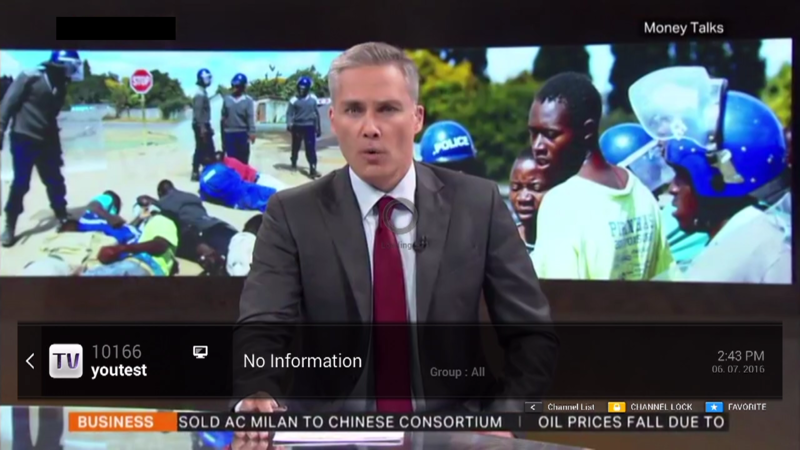 8> Now Everything is ready and you can start watching Live TV.